Fungal toenail treatments are now more effective than ever. This is usually a combination approach. 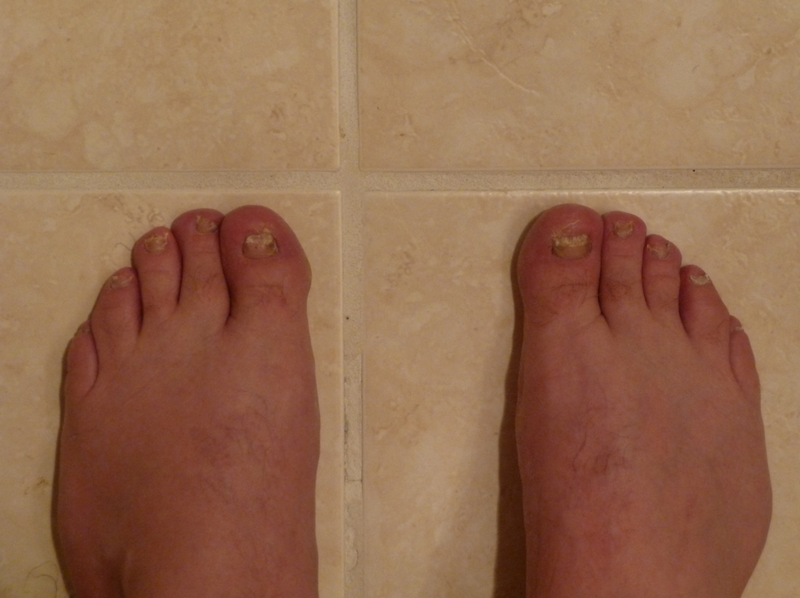 It is rare to just treat and resolve fungal toenails with one treatment or modality by itself. For example, just an oral pill, laser treatments, or topical treatments . These treatments by themselves are rarely effective. One adjunctive treatment that we utilize that has made all of our treatment approaches more effective is the use of oral nutritional supplements. We strongly recommend supplements that contain biotin. We carry and recommend "DR'S REMEDY, enriched nail supplement". This helps the nails grow faster and stronger. It is important to consider this along with the other treatments in a combination approach. With more involved nail fungus or for multiple toenails involved, I recommend a combination of laser treatment with topical antifungal and a possible low dose oral antifungal medication. But as I mentioned in addition I recommend nutritional supplements to help augment the other treatments. No matter what nail treatments that we provide, the goal is to kill the nail fungus. However, if the new pink and healthy (fungal free) toenail grows back very slowly, this complicates the whole treatment process. The faster the new nail growth is, the quicker that the new healthy nail will replace and displace the old fungal portion of the nail. This removes some of the "fungal load", so there is less fungus or potential fungus to treat. If you do have questions about treatment of fungal toenails or like a consultation, Dr. Brandon Nelson, and Dr. Timothy Young (myself) would be happy to see you.